Mexico City: Pemex was ready to restore production at its fire-damaged Gulf of Mexico offshore rig on Monday, even while three workers from the fatal incident remain unaccounted for. 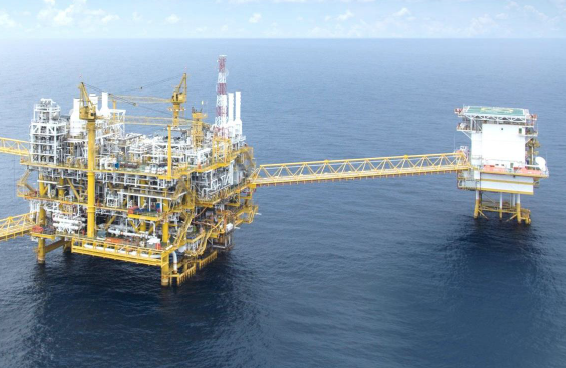 Wednesday’s fire on the Abkatun Permanente oil-processing platform offshore from the states of Campeche and Tabasco claimed four lives (confirmed) and left 16 injured. Mexico’s state-run oil company, known formally as Petroleos Mexicanos, announced it would start processing 170,000 of crude through the facility on Monday and expects to be at 80% capacity by the end of the week. One day after the disaster the company had pledged deliveries would not be impacted. The fact three workers were missing was revealed by the company on the Friday but so far the search, including Mexican navy ships, has yielded nothing. One of the missing was directly employed by Pemex, two by contractor Cotemar.